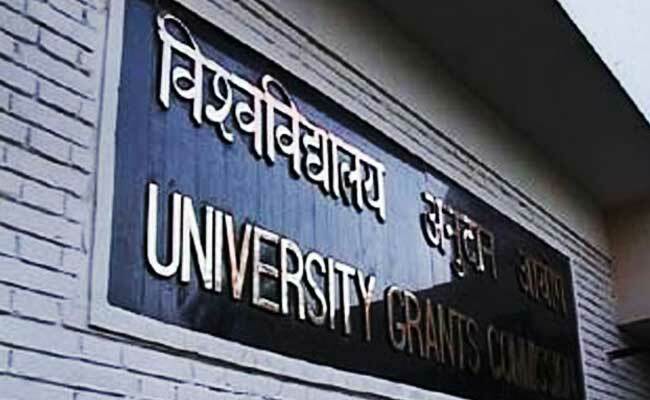 Ministry of Human Resource Development may replace University Grants Commission (UGC) with a new body soon. The Ministry has invited comments and suggestions from educationists, stakeholders and general public on the draft act. The Act may be called the Higher Education Commission of India Act, 2018 (Repeal of University Grants Commission Act, 1956). The new body will focus only on academic matters and grants would be issued by the ministry. In a series of tweets today, Prakash Javadekar, the Union Minister for HRD, invited all stakeholders to submit their comments and suggestions on the draft act. What will the New Act do? Apart from just replacing UGC Act 1956, the new act (HECI), as per the draft act, will ensure no interference in the management issues of the educational institutes. The new body will only focus on academic matters and grants would be issued by the Ministry. Regulations would be formed through transparent public discourse. HECI will be tasked with ensuring academic standards and will form regulations about closing and opening of new institutions. It will also have power to enforce compliance to the academic standards and will have the power to order closure of substandard and bogus institutions. The new act will also allow regulators to fine institutes which do not comply with set academic standards.